Ergopro has a variety of computer desk accessories to make you more comfortable while you work. 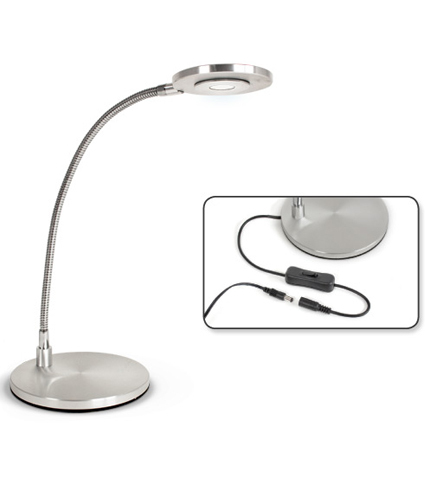 LED task lighting can significantly help reduce computer eye strain. 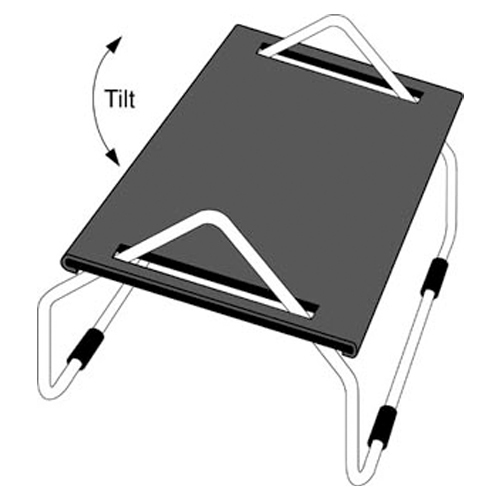 A CPU holder will keep your computer safe and reduce desk clutter. 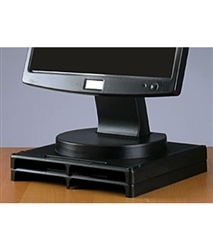 A monitor stand riser will improve the position of your computer monitor. Laptop computer accessories and chair mounted keyboard trays can bring relief for carpal tunnel pain and help reduce neck and shoulder pain. A desk heater will keep you comfortable and increase workplace productivity.